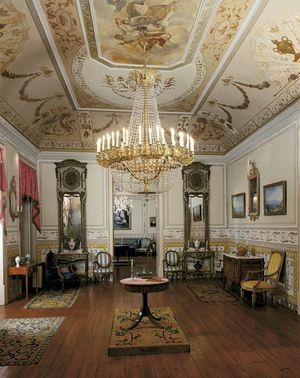 There are dozens of museums and palaces to visit on the city of Lisbon. 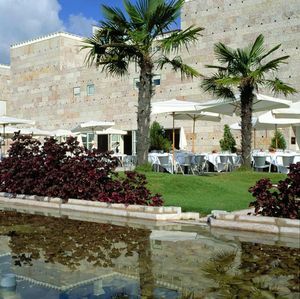 Whether your personal preferences are you’ll certainly find many interesting places to visit. 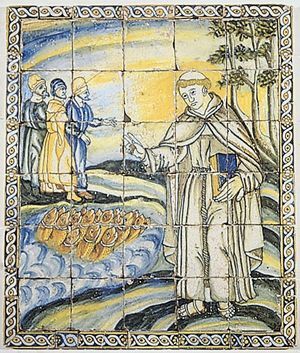 Come to discover the portuguese culture through one of its most typical products, the tile. 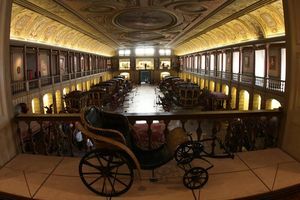 If you’ve always dreamed of getting to know to most beautiful royal carriages or just looking for a museum with great historic and cultural interest don’t avoid visiting the Carriages National Museum. 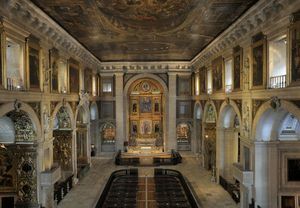 Discover a large collection of Portuguese and European Art at São Roque Museum, Lisbon. 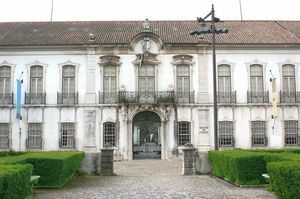 The Marine Museum is one of the best and most visited museums in Portugal, it’s located on the west wing of the Hieronymites Museum and it has several pieces that you shouldn’t avoid meeting. 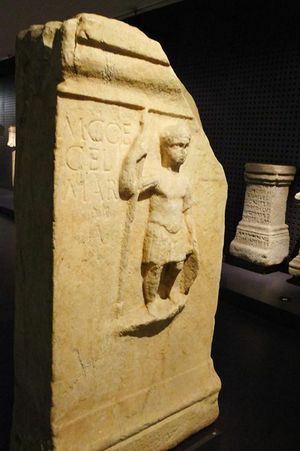 Don’t miss visiting the National Archaeology Museum on your visit to Lisbon. 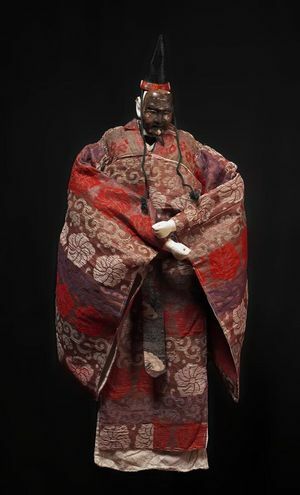 Find out more about the National Ethnology Museum. 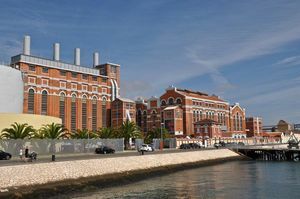 The Electricity Museum is an important symbol to Lisbon, not only due to its magnificent facade yet for the equipments it houses. 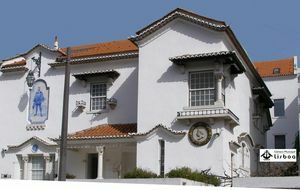 The National Museum of Natural History is housed in a monumental building near Príncipe Real, it also holds an exotic Botanic Garden. 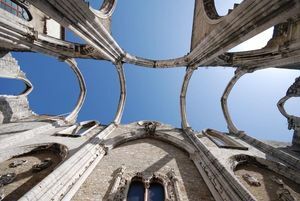 Discover the City Museum of Lisbon. 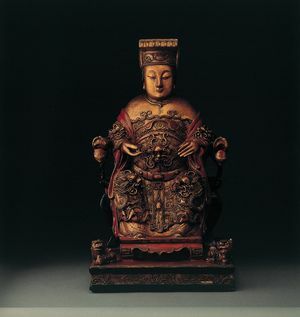 Find out more about Macau and Chinese art in the Museum of the Scientific and Cultural Center of Macau. 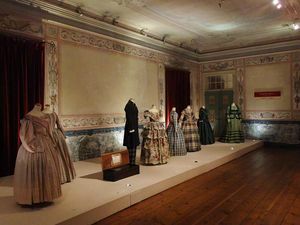 The Costumes National Museum is the best space to visit if you’re looking for some important historic costumes as well as to understand the evolution of dressing in Portugal. 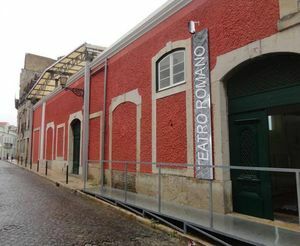 Fado is the most famous artists’ expression in Lisbon. Songs about longing, emotion accompanied by the sweet sound of the portuguese guitar. 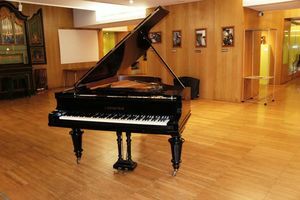 Get to know everything about the Fado Museum in Lisbon. 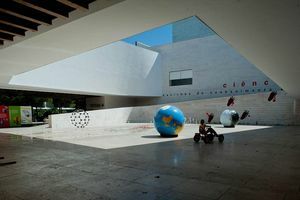 Discover the most relevant art museum in Lisbon and wonder on its history. 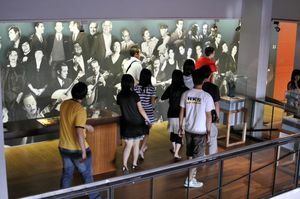 Discover a large collection of musical instruments at Music Museum. 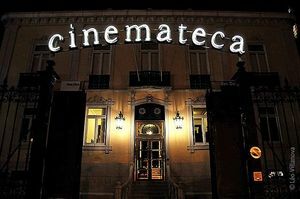 Get to know the Cinemateca, Cinema Museum in Lisbon. 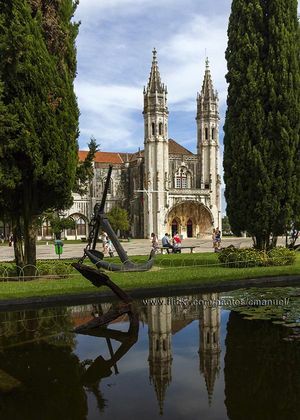 Find out more about the Saint Anthony, in Lisbon. 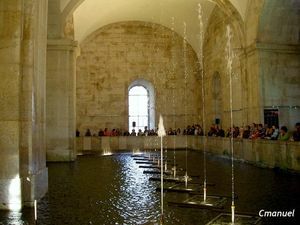 Enjoy Water Museum (Museu da Água) while you were in Lisbon. 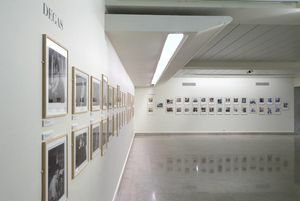 Whether it’s by its architecture or its unique gardens, the Calouste Gulbenkian Foundation deserves your visit. 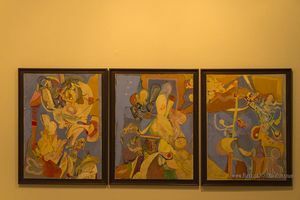 You can see the stunning painting on the Arpad Szenes - Vieira da Silva Foundation. 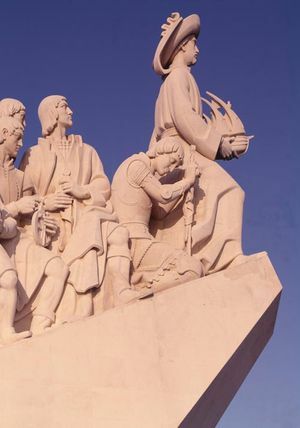 Visit the third of the great monuments in Belém, Lisbon and don’t miss the opportunity of going to the top and see the magnificent view. 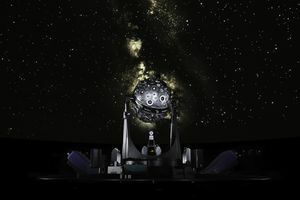 Be amazed withthe Calouste Gulbenkian Planetarium, in Lisbon, Portugal. 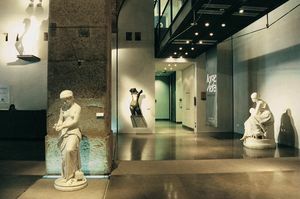 Discover the fantastic collection of contemporary art on this unforgettable museum. 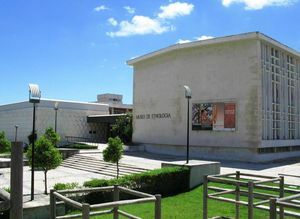 Visit one of the main cultural diffusers in Lisbon. 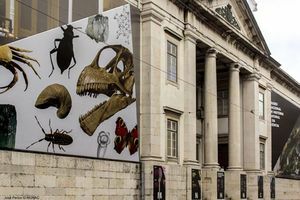 Find out more about the Bordalo Pinheiro Museum. 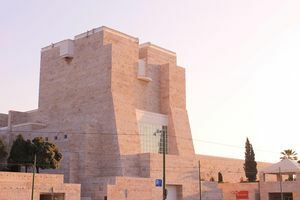 Get lost in this fun, educational and interactive museum that explores the most recent technological developments as well as the scientific fundament to the natural misteries. 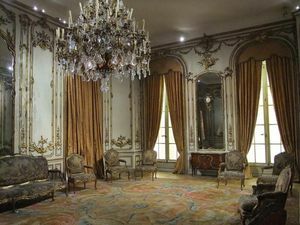 Visit the Museu Escola de Artes Decorativas Portuguesas em Lisbon. 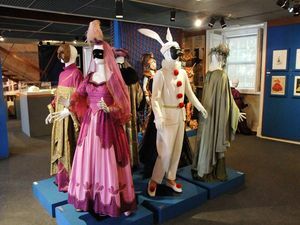 Discover the history of Portugal’s performing arts at the National Theatre Museum.